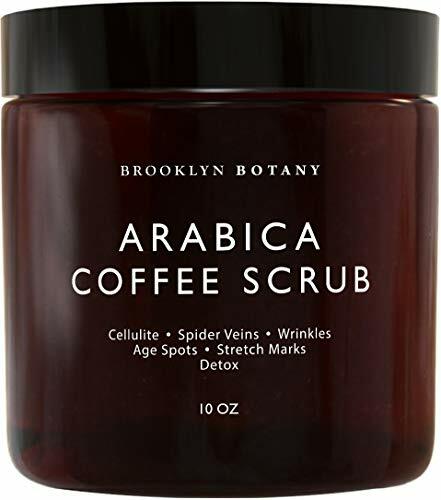 COMBAT CELLULITE NATURALLY: We combine best quality of organic coffee grounds with moisturizing, skin-soothing organic coconut oil and dead sea salt for an extra exfoliating kick. 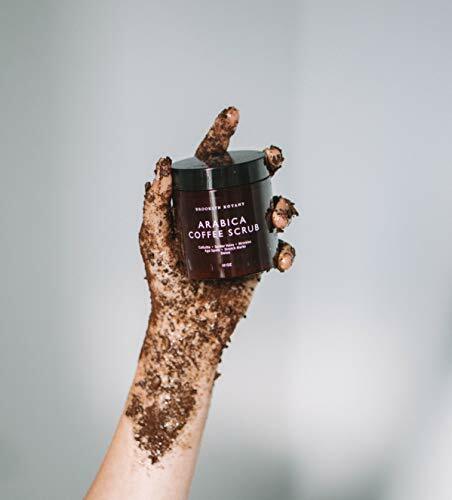 By massaging our organic anti cellulite coffee body scrub onto any problem area, it may help in reduction of the appearance of celulite. It is a better experience than any cellulite cream. 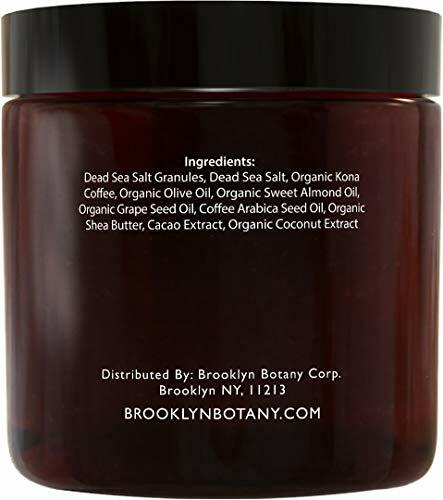 ANTIOXIDANT EXFOLIATION: Our exfoliating scrub is loaded with antioxidants, which help to fight the appearance of premature skin aging like wrinkles, sun spots, and fine lines. When applied under and around the eyes, it can help in minimizing the appearance of puffy eyes as caffeine restricts blood vessels, which reduces swelling and inflammation. It may also help lightens the appearance of dark circles under the eyes. 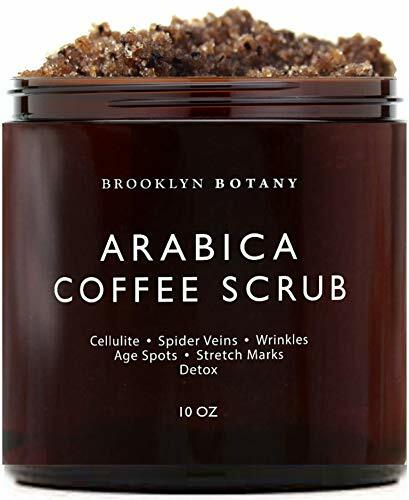 REDUCES SIGNS OF AGING: This body scrub exfoliator has the ability to reduce the appearance of wrinkles, fine lines and dark spots leaving you with only beautiful skin to be seen. 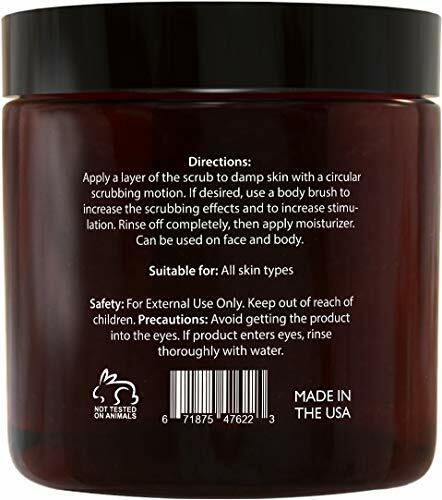 It can be used as a face scrub, lip scrub, body exfoliator, hand scrub, foot scrub, acne scar treatment and more!